Michail Chalaris is a Chemist, PhD, Fire Lieutenant Colonel. 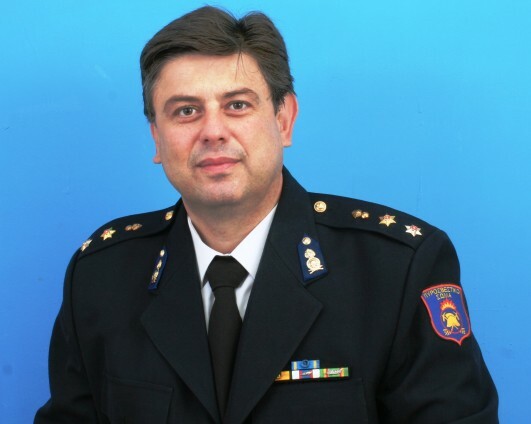 He is currently Dean of the Fire Officers Faculty of Hellenic Fire Academy and a Lecturer at Hellenic Fire Academy. He is also tutor at the National School Of Public Administration and Local Government (ESDDA) and a certified trainer by National Organisation for the Certification of Qualifications & Vocational Guidance (EOPPEP). He has published above 90 articles in scientific journals and in proceedings of conference and he is the author of over 100 referred articles in scholarly journals.